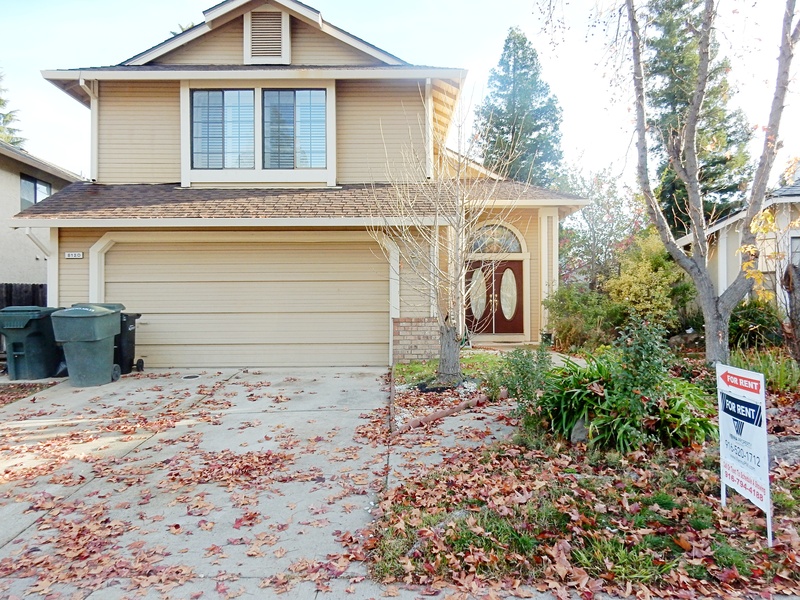 Located in Antelope is this roomy 4 bedroom 2.5 bath home with a two car garage. The property is being offered furnished with the items that are currently present at the property. 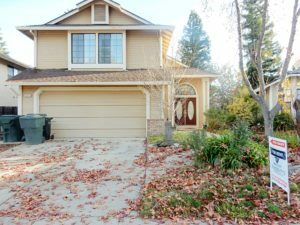 This is a 1,904sqft two story home on a 5,277sqft lot. Tile floors downstairs and carpet upstairs. All bedrooms are on the second floor.